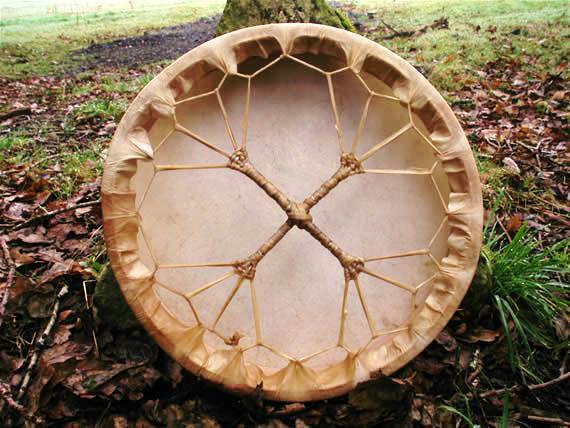 Reindeer Skin Shaman Drum: Online sale. Shaman traditions, in their hundreds of different forms are still alive today. Arctic Centre hosts two Sami shamanic practitioners from Kola Peninsula. You have a unique possibility to learn more about spiritual practices and sacred places, to understand the controversy around the shamanism and enjoy a drum ritual.